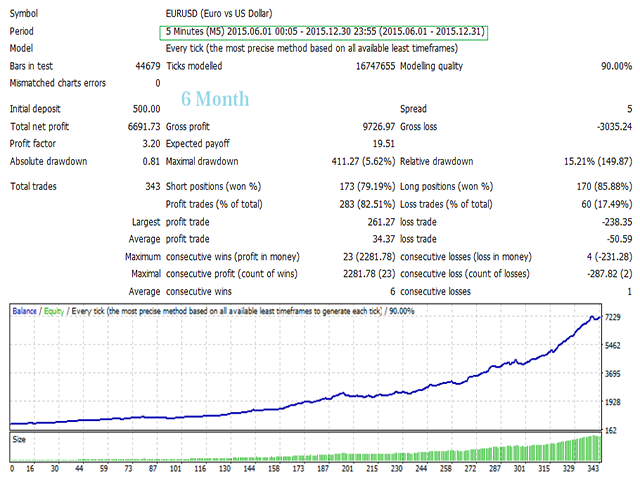 Liti Boma Scalper is a fully automated Expert Advisor designed for Traders. Liti Boma Scalper using several indicators. The EA uses EURUSD, GBPUSD. 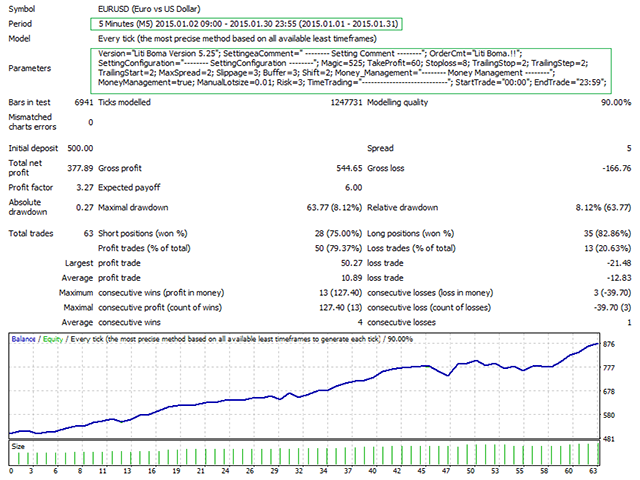 This robot trades on any Time Frame, please use this EA on M1 or M5 timeframe. 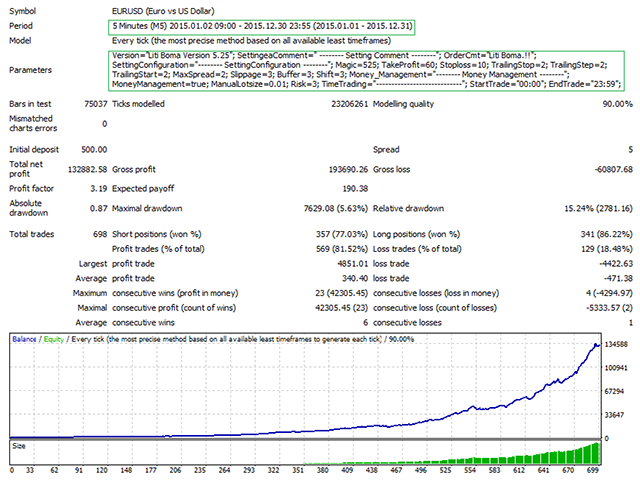 The system is ready-to-use with the setup is simple, with simple optimization on Take Profit, Stop Loss, and Trailing. Magic = 525 magic number to identify the order's mode for the EA. TakeProfit =60 - Stop Loss in pips. Stoploss = 10 - Stop Loss in pips. not performing well.. it burns slowly down your money. I had it running on real accounts..
Trades are opened at a perfect time, BUT in the wrong direction. If the develper would just, whenever a buy is opened rewrite it to a sell and vice versa, it would be a real and profitable EA. Absolutely no reaction from developer at all. So think 3 times before investing your money.